Small Auto’s from $21 /day! Conditions Apply. 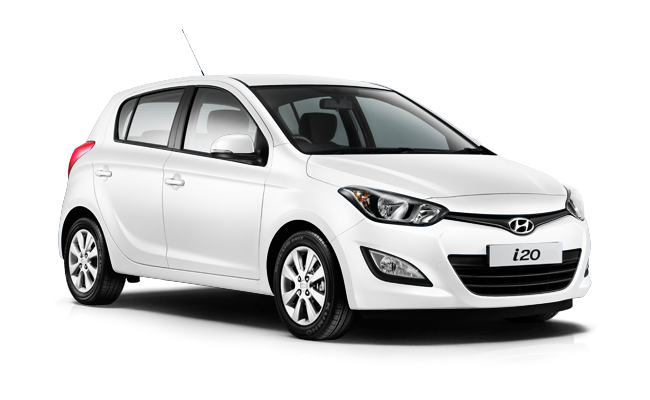 For a limited time only our fleet of Hyundai i20 Automatic’s are available from only $21 per day! Offer applies to hires of 7 days only. After 7 Days, $25 per day applies. To take advantage of this limited time offer, call us today on (08) 9383 3057. Call on (08) 9383 3057 or leave your details below to take advantage of this limited offer.